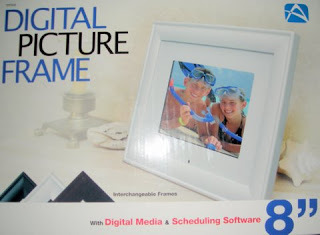 to review the DPF808 digital picture frame! I love being able to put pictures on it right from my camera and share them! They look great! 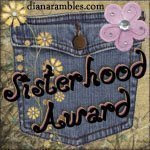 digital picture frame to a lucky reader here on my blog! Giveaway ends on Tues. Sept. 15th, 2009. Oh, I would love to win this for my classroom to put pics of classroom activities in! The students would love to see themselves in a continuous slideshow! COOOOOOOOOOOOOL!!!!!!! I'm a follower, and those digital photo frames Rock! This would be so perfect to put on my high table in my living room. I take ALOT of pictures and it'd be so nice to have the frame to flip through them. this would be great my 3 year old loves to look at all my pictures and name the people he knows this would make that much more easy for him! That looks awesome! I would love to win one. this would be great!! i think of so many nifty pictures to put in it!! 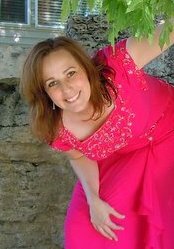 I would love to win this for my mother in law...she lives in Brazil and doesn't get to see her grandkids but once a year!!! 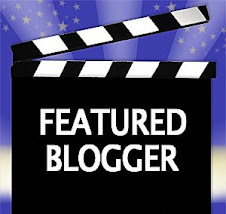 I follow your awsome blog!! I have always wanted one of these. Count me in! Oh pick me I have so many pics to show off!! I have your button!!! wanna come grab mine? How fun! I would love to win this. Pick me! I would love that! I have a really old digital frame on my desk at work and I still really like it (Although the pictures aren't all that high resolution). It would be super-cool to get an updated one. I would love to win this for my daughter because I know she would love to have it. I would love this picture frame! You always have the most interesting giveaways! Don't know how you do it! Ooh, this is a good one! Please count me in! 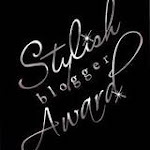 I blogged about this #2! This would look great on my desk. I'm leaving you an official comment---I WANT this!! OMGosh i would love to win this! love those! So much fun! This would be such a nice thing to own. I love innovative ways to display pictures! Thanks for the entry! This would be a lovely prize. Count me in please! Oh, I have been dying to get a digital photo frame! Thanks for this review and giveaway. I love this giveaway! Wait! I love all your giveaways! Thanks for the chance to win! I've seen these before, they're Great! Another wonderful giveaway! Wouldn't this make a great Christmas present? What a great frame! We have one downstairs but Sophia would LOVE one in her room! These are so neat! I want to win! 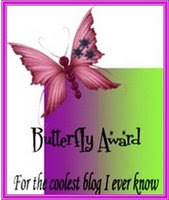 :) I'm a follower and I have your button on my blog. Blog post entry 3 of 3: http://bit.ly/Sxvyy. I want one of these! Perfect way to display multiple pics. This would be a wonderful prize. I would love to be entered. 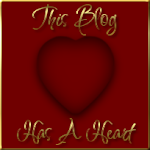 I love following your blogs! 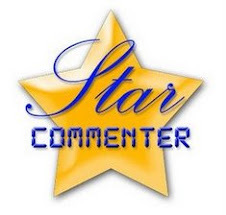 I enjoy your cool button on my blog! Your button's on my blog, krupptimes in blogger. These picture frames are very cool. Shauna you are so crazy!!!! 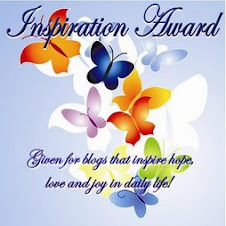 I haven't been to your blog for so long and now wow... it's all new and wonderfully full of giveaways. Add me to the drawing for this great giveaway. What a great prize, I've wanted one of those for a long time! I think these are so neat, I love to win one! I would so love to win this so I could transfer the hundreds of pics off my computer so everyone could enjoy all our family pics and get togethers. 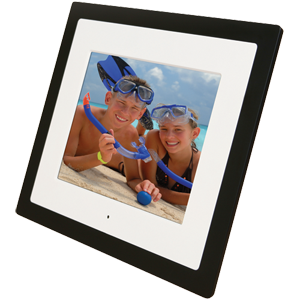 We all love watching slideshows and what better way to display your loved ones. great giveaway! I'd love to win it! Great giveaway would luv to win one!